This is Jewish food at its finest: Steeped in tradition, flexible in flavors, and equally appropriate for special holidays or Sunday brunch. And yes. It includes kimchi. 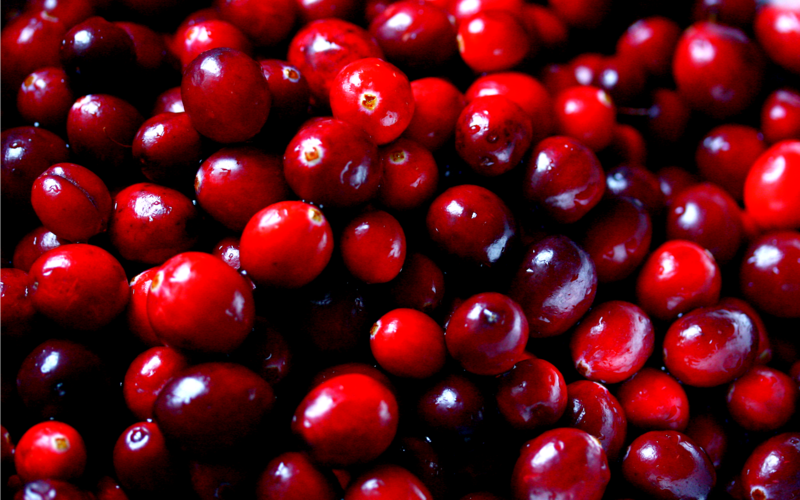 Here is our Jewish-American Mash-Up Amy Feldman‘s version of this classic holiday breakfast. 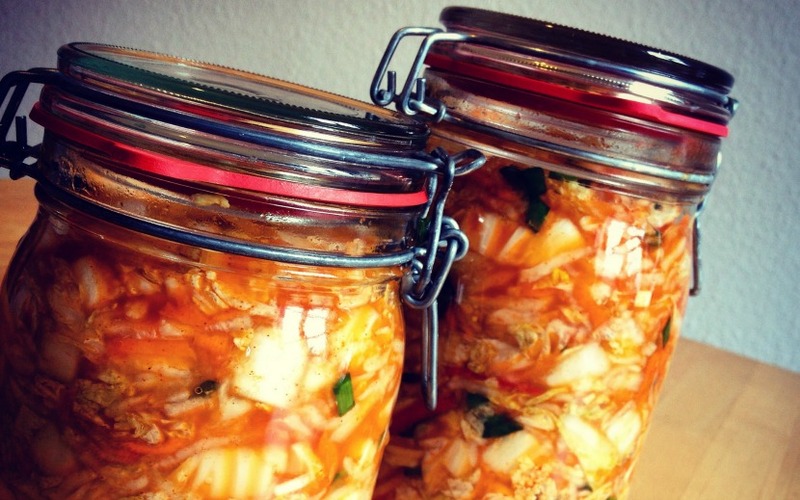 For more on Amy’s journey to kimchi, check out her essay on (Re)defining Jewish Food. Matzah brei (pronounced bry, rhymes with rye) is one way to transform the cardboard-like bread substitute into something delicious. Depending how you make it, either it’s matzah fried up into French toast with cinnamon and sugar, or it’s Jewish chilaquiles, eggs scrambled up with bits of matzah. 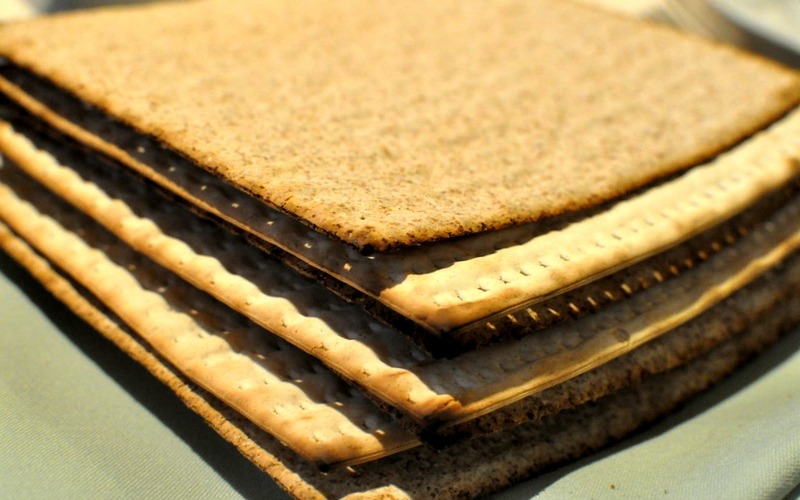 Growing up, we ate the sweet stuff, the sugar giving the crunchy matzah pieces some sparkle. 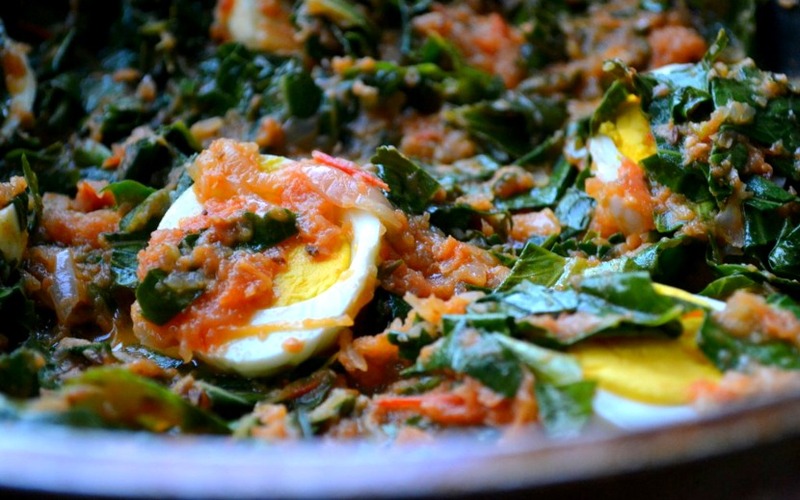 I’d started making the savory version as I’d gotten older, adding cheese sometimes or spinach. This year, with the glass jars of kimchi taking up space in the refrigerator, I decided to add that. Fry up some onions first, then add the matzah and eggs, and finally the kimchi. Was it Jewish food? Mash-up? All I know is it was delicious. Amy’s Kimchi Matzah Brei Who says this isn’t Jewish? Fry the onions in olive oil in a small saucepan. In a medium bowl, beat the eggs with a little water or milk. Break the matzah into pieces, and add it to the eggs, coating evenly. Pour the matzah mixture over the fried onions in the pan. Scramble it up. When the eggs are almost done, add the kimchi, and cook till the eggs are as cooked as you like them and the kimchi is heated through. Top with fresh parsley, and serve immediately. Notes: Matzah brei is comfort food, and amounts are all to taste. If you like your matzah brei more like scrambled eggs, use four eggs to two slices of matzah. If you like it more crunchy and less eggy, keep a one-to-one ratio. I love spicy foods, so I use two onions and eight ounces of kimchi, but if you don’t like super-spicy, cut back those amounts. Amy Feldman is a New York-based writer and journalist. Her grandparents (on one side) and great-grandparents (on the other) came to America with the large wave of Jewish immigrants in the early 1900s. She’s written for Barron’s, Businessweek, Tablet and other publications. Connect with her on Twitter @amyfeldman.